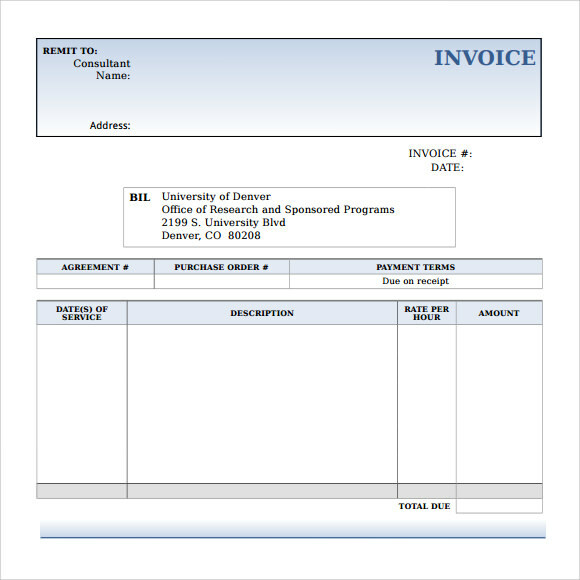 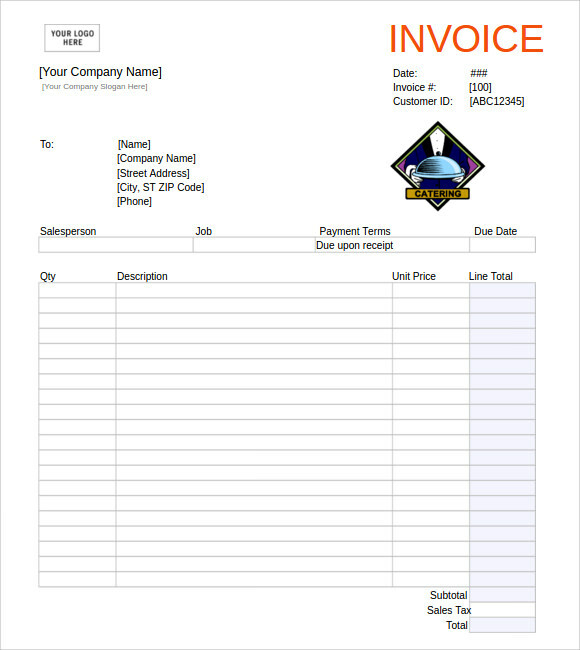 If you want to have a receipt or billing form of your own, the Microsoft invoice can give you the receipt for your own business establishment or any business transactions you made for your clients. 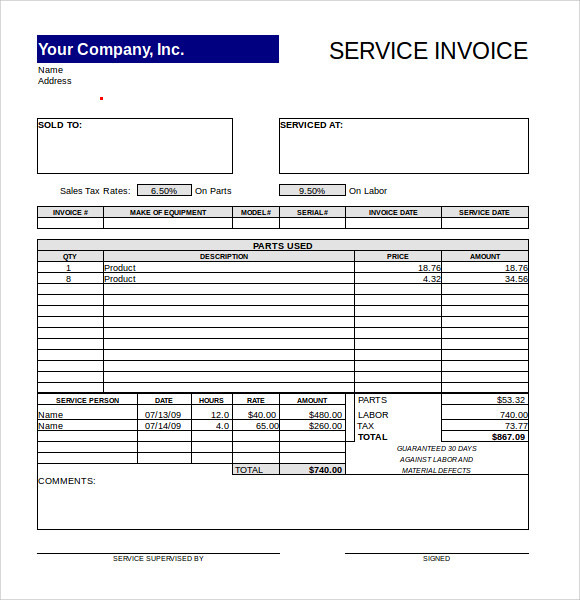 This billing tool will assure you that all the details of every transaction you made for each client is properly billed and with the full details of each payment and product being trade on, so your mind will be at concord to any errors or misinformation. 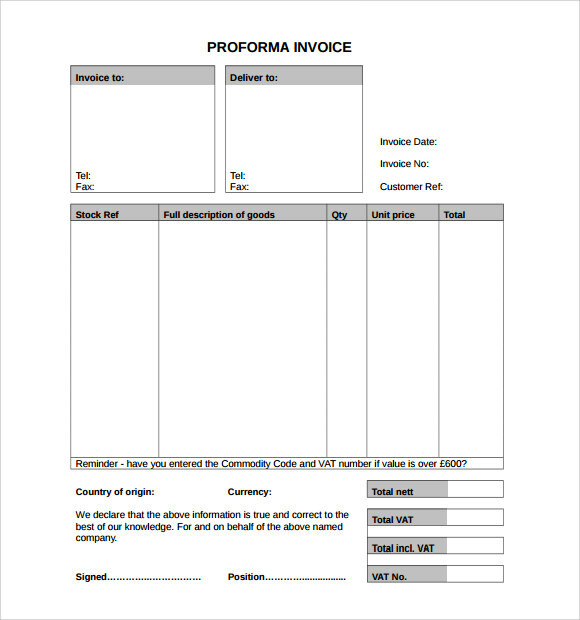 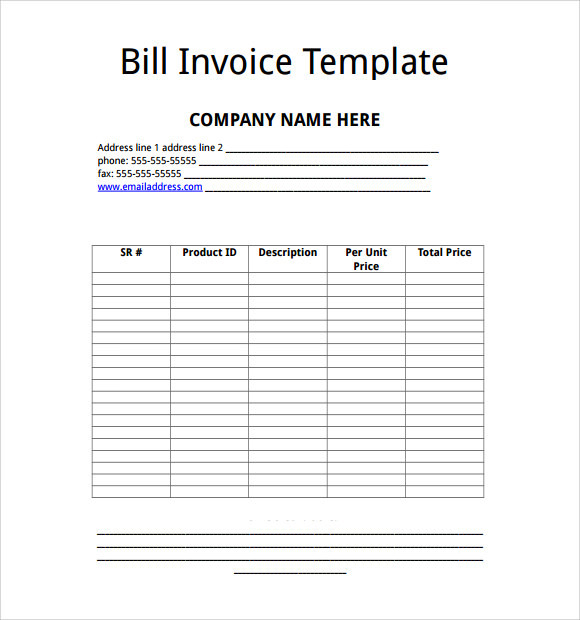 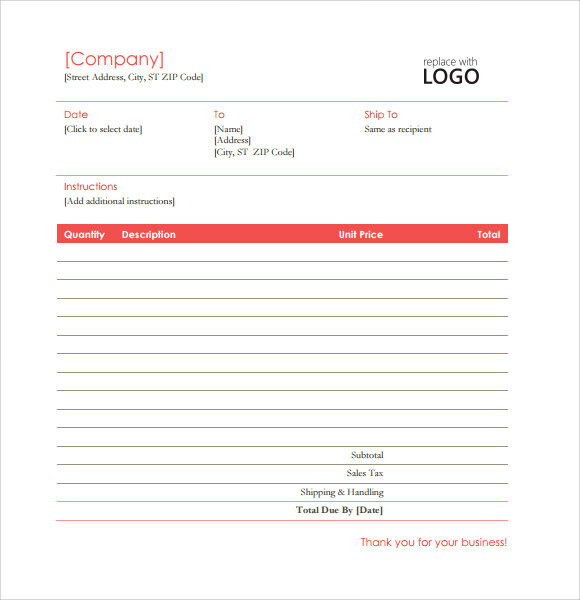 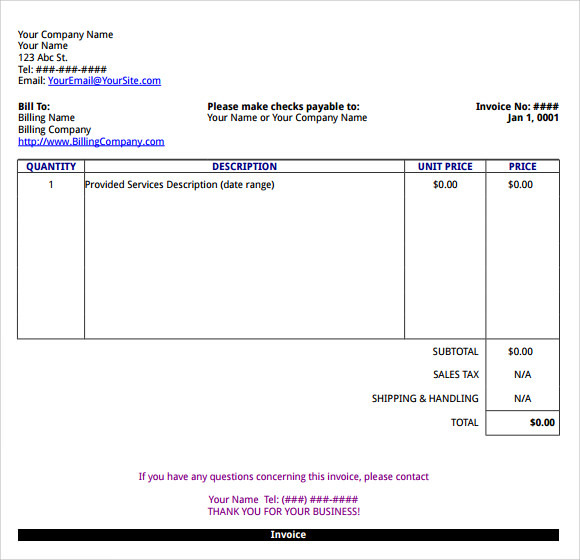 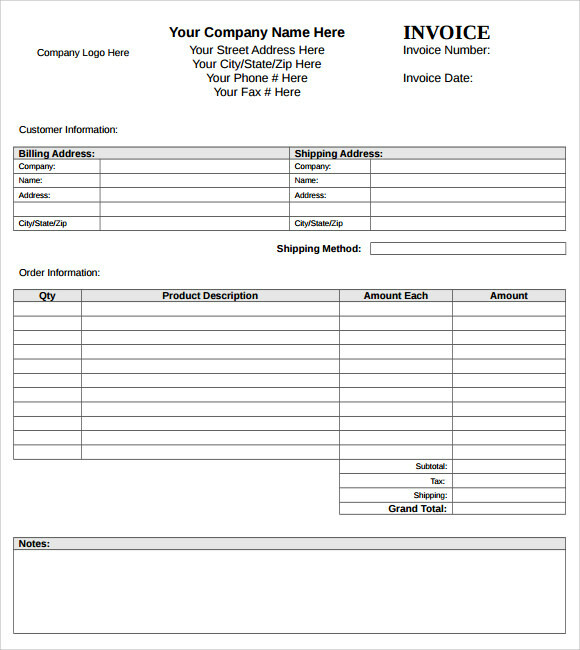 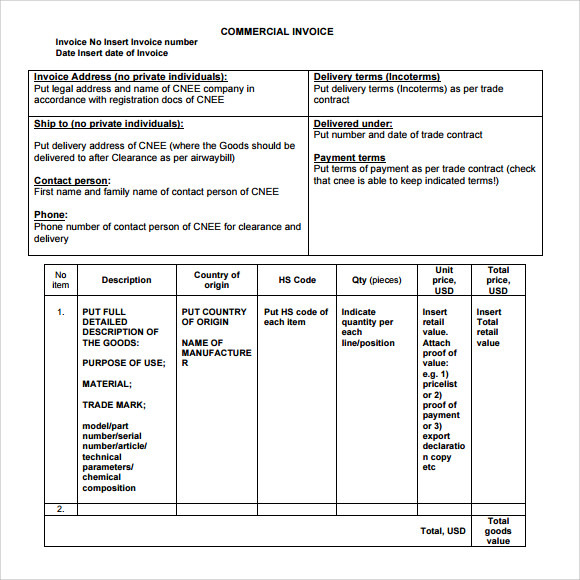 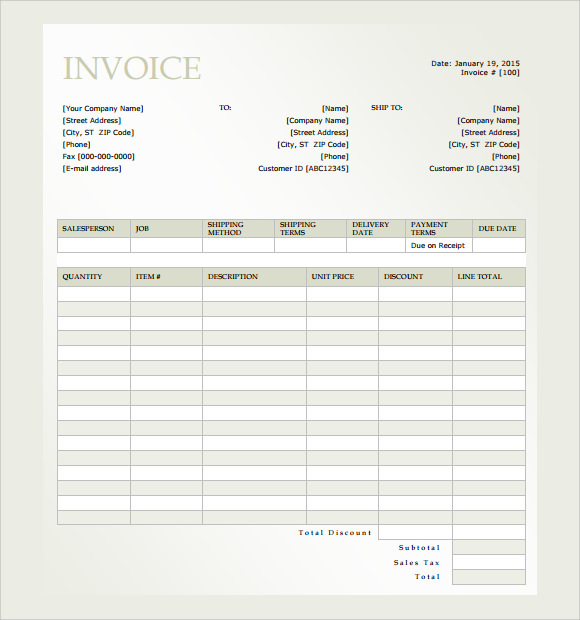 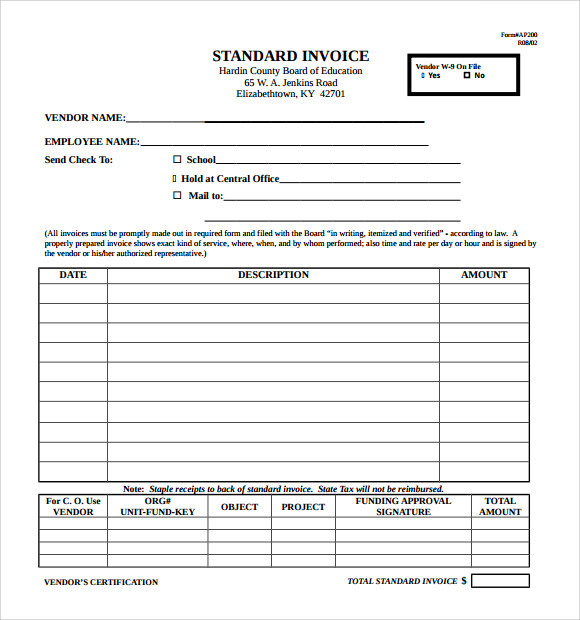 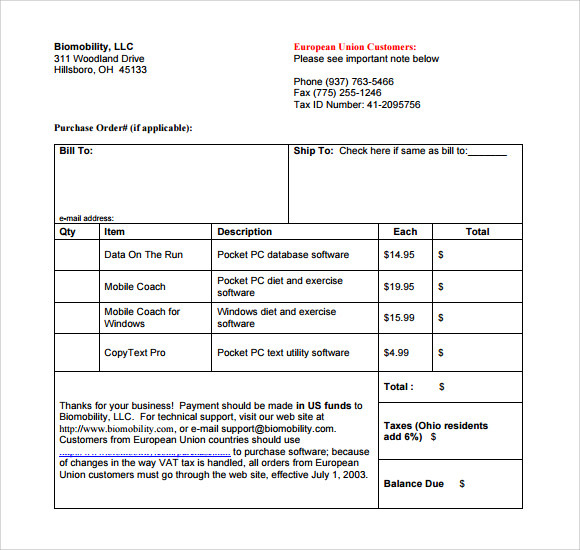 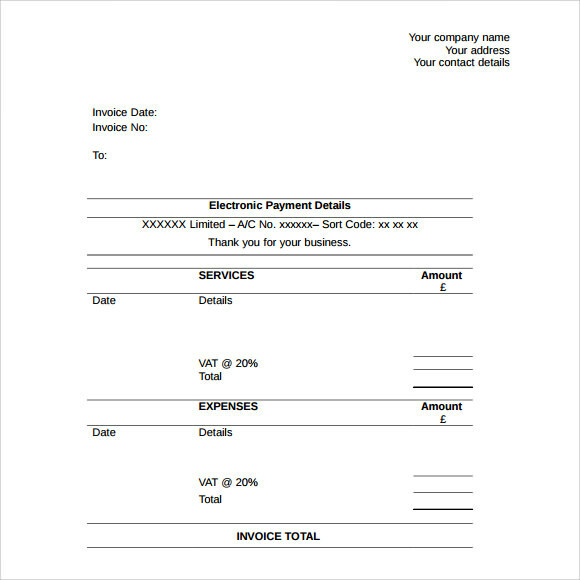 The sample Invoice Templates you want for your business can be yours for free when you download a Microsoft program like excel or word to be able make your own business invoice where you can print it after every transactions made. 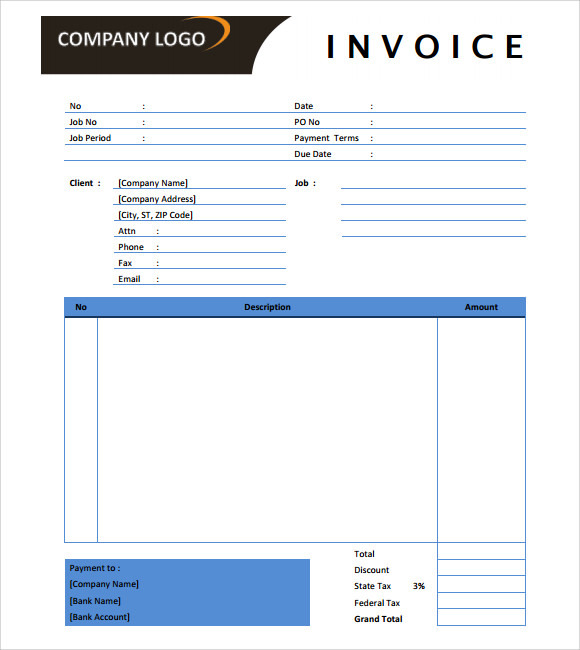 Microsoft invoice template will make sure that all of your product or service rendered to your customers will be properly recorded and billed so you will be successful in your business and life.